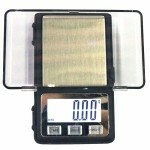 Do you want to have your own scale? 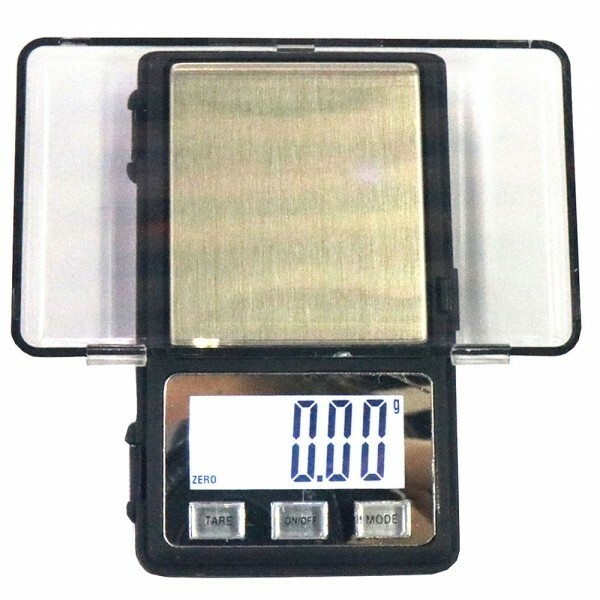 Do you want to weigh something at home? If so, you have come to the right place. 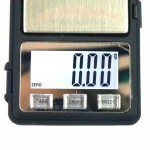 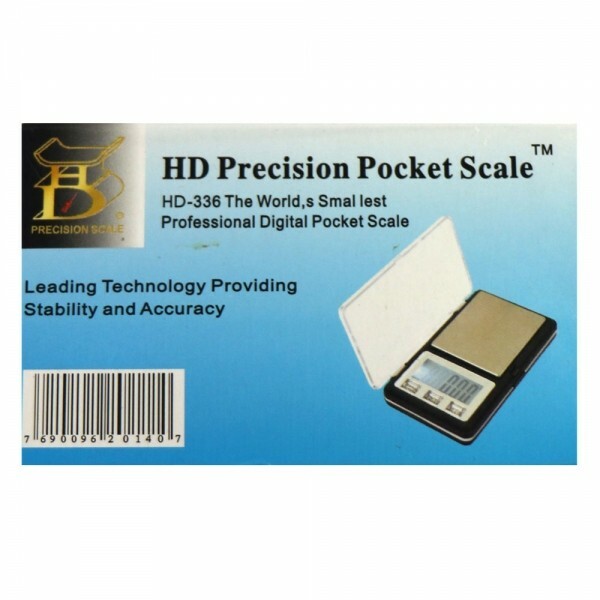 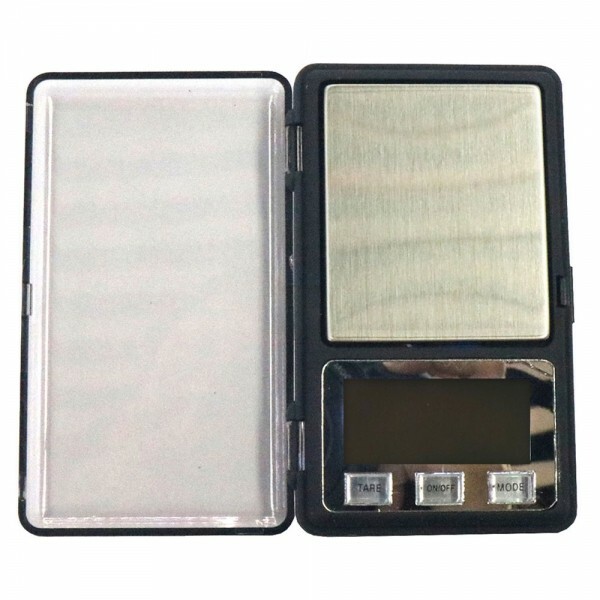 What you are reviewing is our high quality MH-336 200g/0.01g 1.6" Portable High Accuracy Electronic Scale Jewelry Scale. 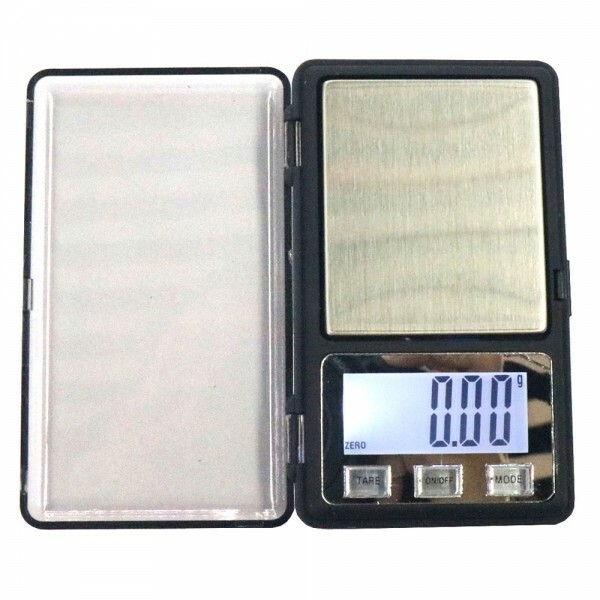 Made of high quality material and battery-powered, our electronic scale is durable and convenient enough for long time use. 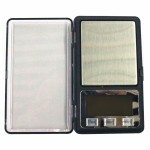 In addition, it is compact, portable and easy to operate, which offers you much convenience. 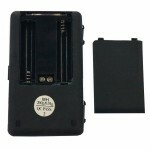 Come to order it now! You will be satisfied!